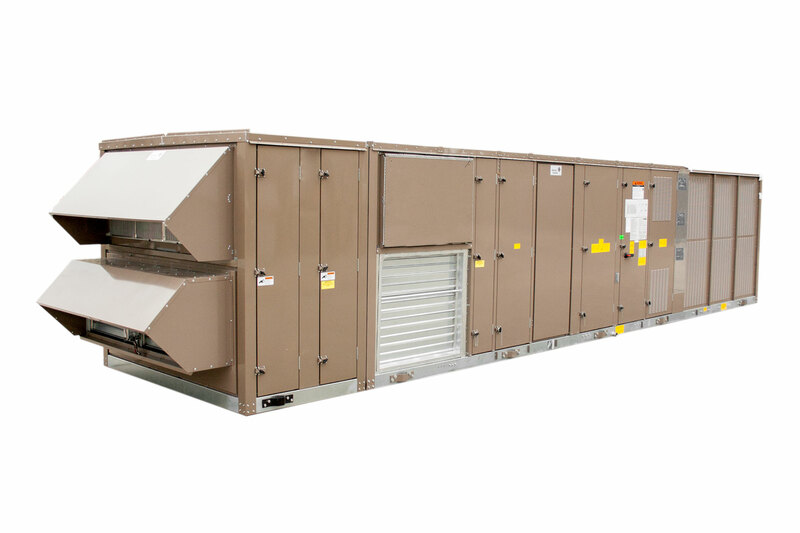 Fisen Energy Recovery Wheel (ERW) solutions combine industry-leading technology with any Johnson Controls Series 100 Rooftop Unit. Available in aluminum or polymer, we offer multiple configurations allowing up to 100% outside air. Take advantage of decreased operational costs and the full Johnson Controls factory warranty with ERW technology from Fisen.